TW Metals supplies aluminum bar stock for both aerospace and commercial applications. 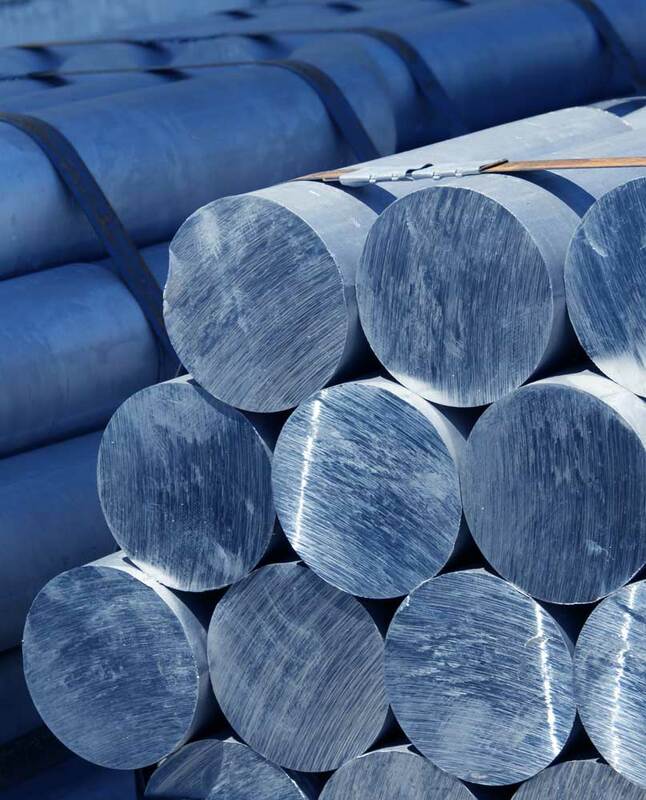 Since aluminum weighs approximately a third the weight of similar steel section, it is the obvious choice when weight is a factor. Excellent resistance to corrosion permits its use without protection in most environments. Aluminum’s ability to transmit heat rapidly and efficiently make it an ideal material for the heat transfer processes. 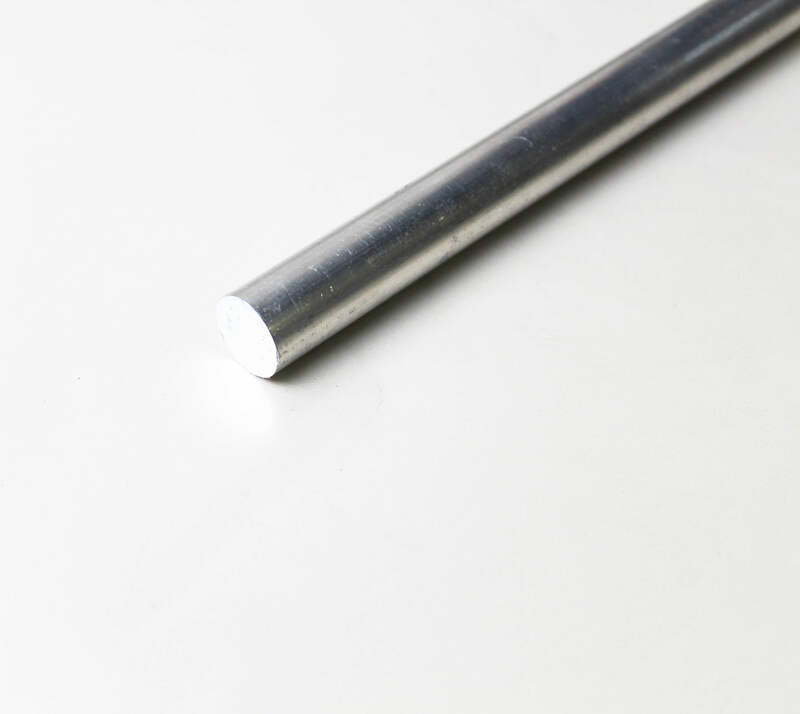 Aluminum bar can formed readily and has excellent weld ability. TW Metals stocks bars in 2024, 6061, 6063, 6101 and 7075 alloys in a variety of tempers. 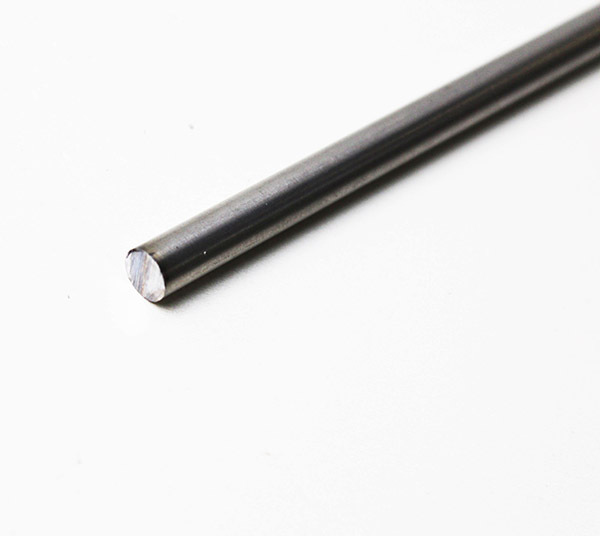 A cold finished or extruded aluminum wrought product with excellent corrosion resistance. 6063 (UNS A96063) offers good extrudability and high quality surface. Heat treatable wrought alloy best suited for applications involving moderate strength and maximum electrical conductivity.